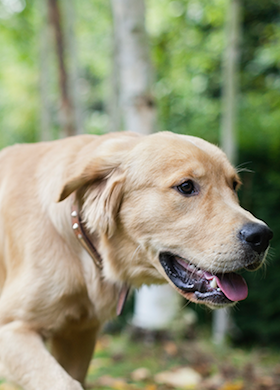 How does heat affect dogs and cause heatstroke? Dogs get overheated more easily than people and this can quickly lead to physical distress known as heat stroke (hyperthermia). Humans are quite good at managing our body temperature as we can wear thick clothes when it is cold, thin clothes when hot and we can sweat all over our bodies. When the water in sweat evaporates from the skin it is a very effective way of cooling the body. 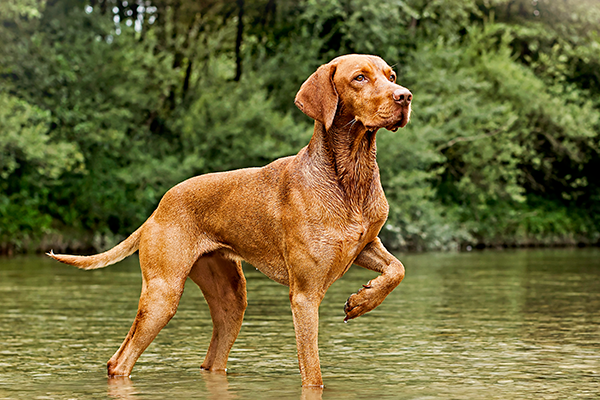 In contrast, many dogs have thick coats even in summer and they can only sweat from a small area of skin on their paws, so for dogs sweating is not very effective for total body cooling. 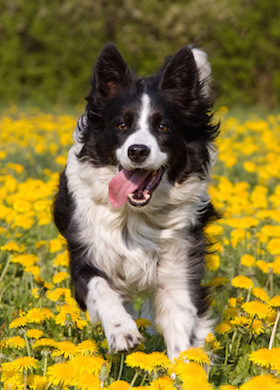 Panting is the main way for a dog to keep cool, but this is less efficient than sweating as the area of the tongue and face where water can evaporate for cooling is quite small. The blood inside the tongue circulates this cooler temperature through the body. When panting, a dog also loses much moisture directly through breathing out of its open mouth, so excessive panting will quickly make a dog thirsty. Panting is also limited in terms of how much it is able to cool the dog for more any than a short period of time at high ambient temperatures. The normal temperature of individual dogs varies, but a body temperature above 39oC is seen as abnormally high. Heat stroke happens with a body temperature of 41oC or higher in the absence of any disease. Heat stroke leads to the stopping of their normal function by multiple organs and is potentially fatal unless swift actions are taken to cool the dog. Some dogs will recover quite quickly from heat stroke of a short duration once their body temperature has returned to normal values. 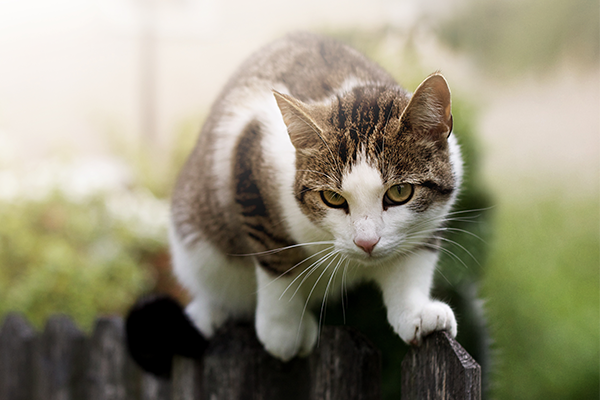 Other individuals may need continued veterinary care to aid their recovery. There is a significant risk that the high body temperature has damaged one or more internal organs, so any dog that has suffered heat stroke should be checked by a veterinarian. How much water do dogs need a day? Many dogs seem to drink a lot of water each day. Cells and organs in the body contain about 70% water, making it the main body component. You should always plan some details before taking any car trip with your dog.